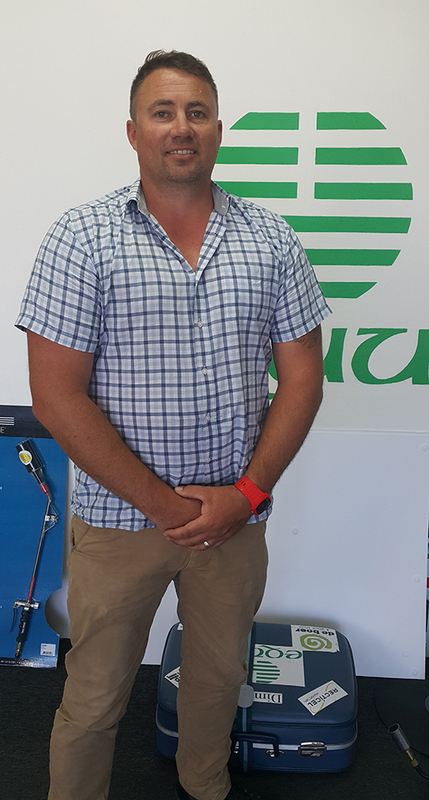 Anthony joined the Equus Central team as a Sales and Technical Consultant in 2015 after fifteen years running a small business as an applicator of Equus products. His work included waterproofing, floor coatings, plastering and painting, and it has given him background knowledge for his current role. He has found a great degree of job satisfaction working in this industry, often coming across previous jobs both commercial and residential and also having a few residential homes featured in magazines articles over the years. As an employer, he took great pride seeing employees gain skills and experience necessary to take them further in their trade or other areas of life, working closely with them and training organizations to provide this. Outside of work, Anthony’s interests include first and foremost his family. He is married with five children, a cat and a dog. He has a love of most sports, coaching all his children in their various sporting teams over the years. Supporting them, and sometimes following them around the country. Another pleasure he has involves the small town of Mangakino in the central North Island, where as a family they often spending their holidays, enjoying good company, a drink or two and of course the lake and all that the lake has to offer.